Breathe is one of our best selling formulas, and for good reason! 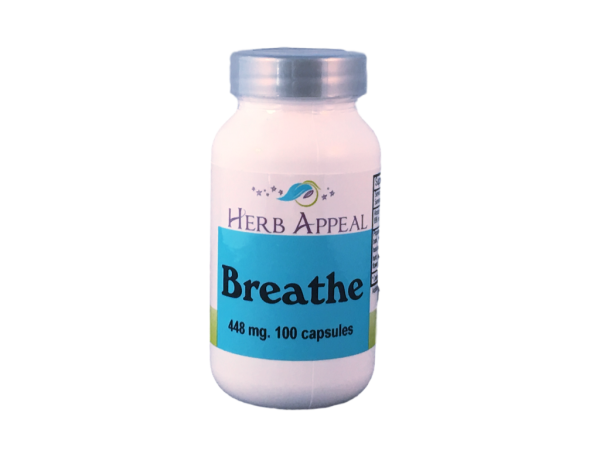 It is formulated with herbs known to help open up the bronchioles (helping your body get access to more oxygen) and help to expel that nasty phlegm from illnesses. Mullein is the first ingredient, and often the first herb thought of when it comes to helping to heal the respiratory system. It is well documented as an effective expectorant and has soothing properties as well. For that incessant cough that just won't quit, or even wheezing, this is your go to formula.